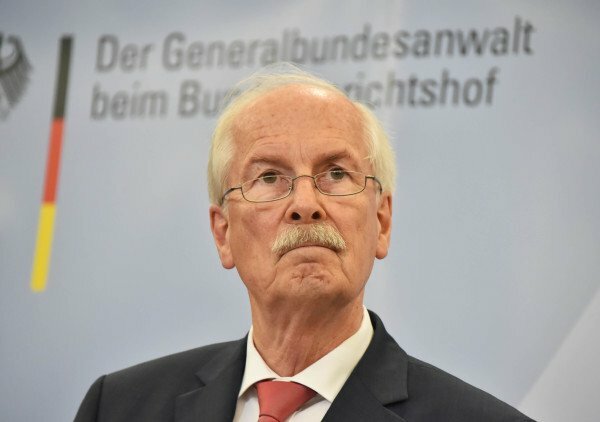 The German Attorney General has notified two German bloggers that they could be charged with TREASON for exposing the German involvement in collecting data along with the USA’s notorious NSA. Meanwhile, Oliver Stone has produced a movie on Edward Snowden, due to release by the end of the year. What is most interesting is the new definition of TREASON, which can account for anyone who exposes that the government is acting illegally. These people completely destroyed our future. There now appears to be no other choice on the horizon besides a full-blown crash and burn. What they have created to sustain their power has no possible endgame.